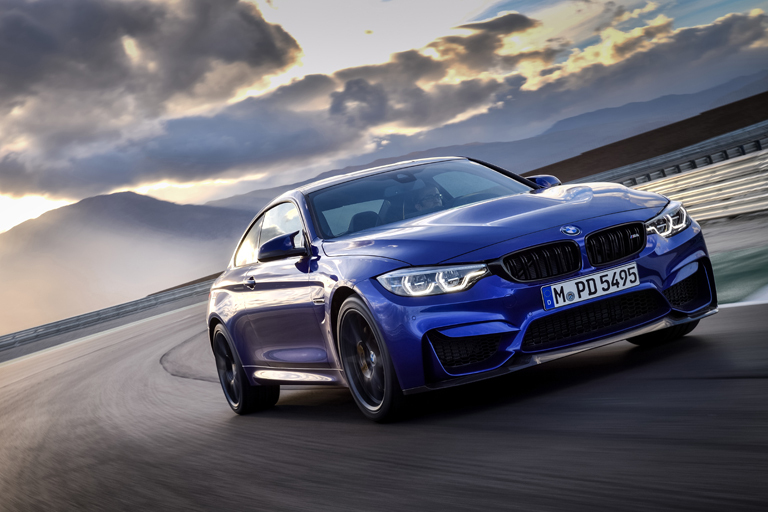 The M4 CS also sees BMW M GmbH introducing a new nomenclature for its models. 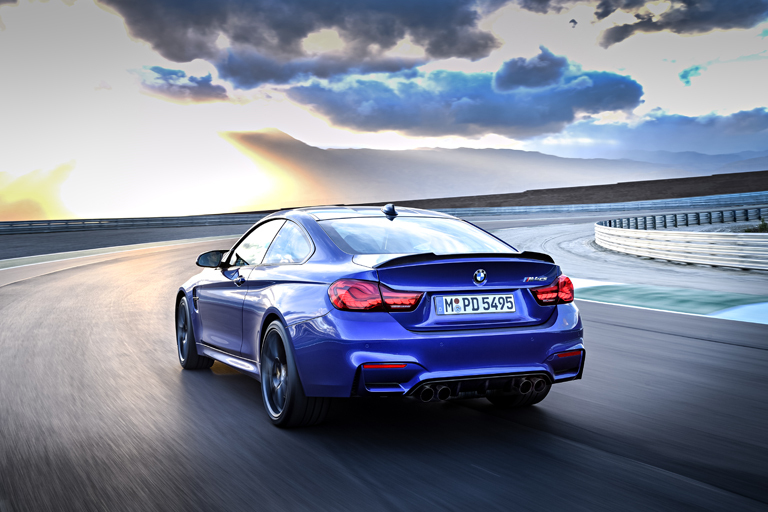 Positioned above the standard M models will be the performance boosted Competition versions. Then come the CS special-edition models, a notch higher still. 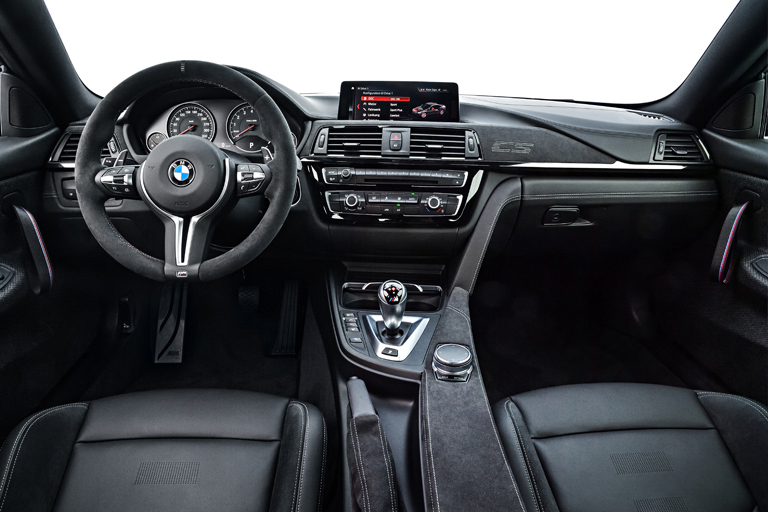 Positioned on top are the performance-maximising “brand shapers” which display a clear motor sport or club sport character but are also fully road legal.